This fantastic location at the Telemark Lodge is next to The Village at Copper! 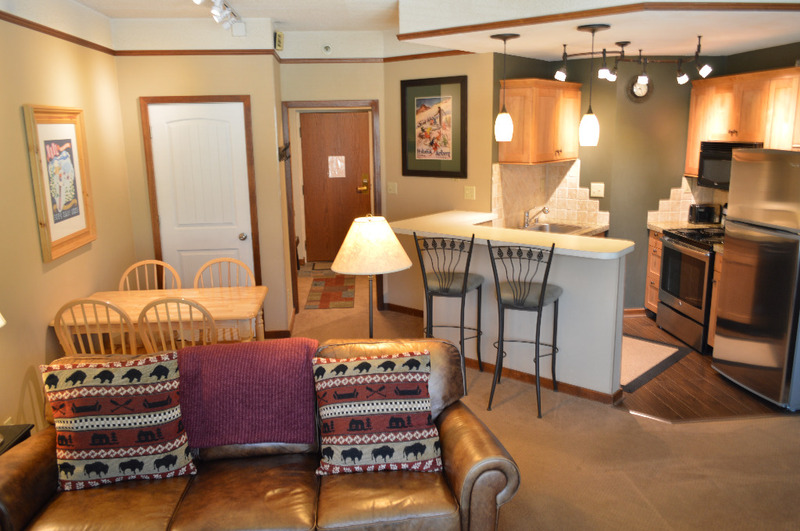 Large deluxe studio (sleeps 2 adults and 2 children) just steps away from the American Flyer & American Eagle lifts, restaurants, coffee shop and some of Copper’s best amenities. 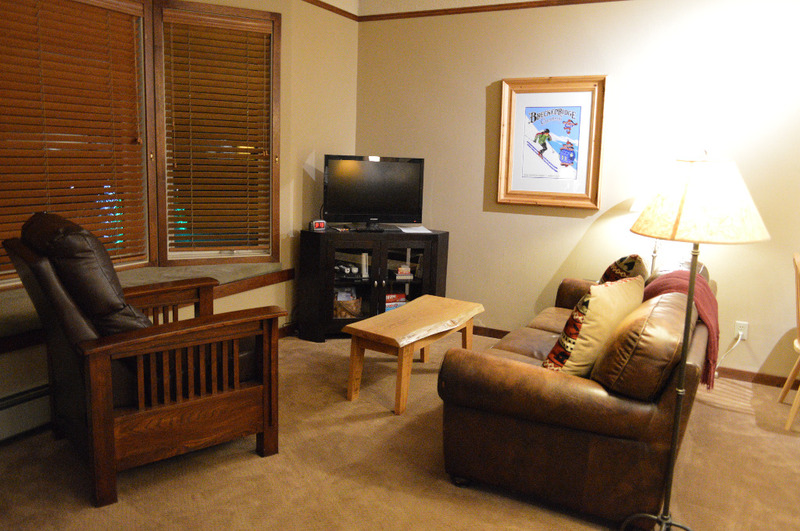 Our clean and comfortable deluxe studio offers a huge bay window with fantastic mountain and slope views. We have recently remodeled the unit with new carpet, tile, cabinets, furniture, mattress, lighting, windows (very quiet) and new stainless steel appliances. 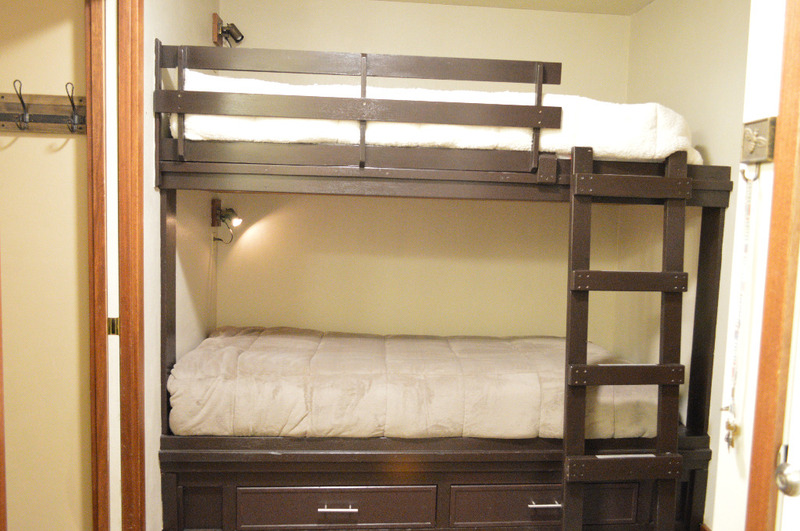 There is a Queen sized Murphy bed and built-in bunk bed (perfect for the kids) which can be closed off for privacy. 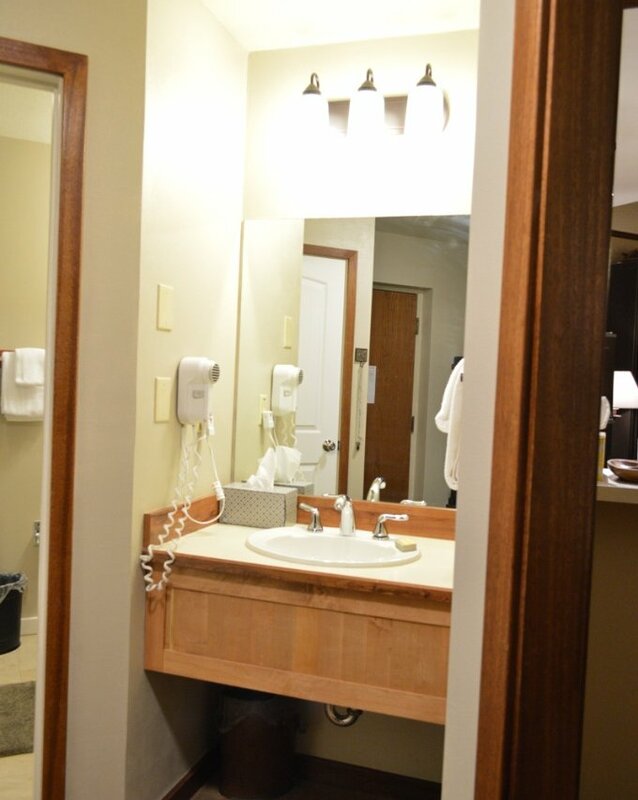 Our unit offers a full bath with jacuzzi tub and shower. There is a full kitchen with breakfast bar and dining table. Cable TV, HD 32' flat screen TV (HDMI available - bring your cables and watch Netflix), DVD, Game Cube, Wii, FREE WiFi internet, stereo, board games, and garage parking are included. Great for the whole family! Take I-70 west and follow signs to Copper Mountain Exit #195. Once on the off ramp of #195, the first light will be Copper Mountain Road, turn right. Continue past 2 stop signs, then going through a round about. Vacate the roundabout on the 1st exit and make your immediate Right into the parking lot. Maximum occupancy 2 adults, 2 children. Must be 25 or older to rent.